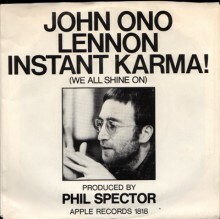 JOHN LENNON Instant Karma! USA 7"
YOKO ONO LENNON - Who Has Seen The Wind? 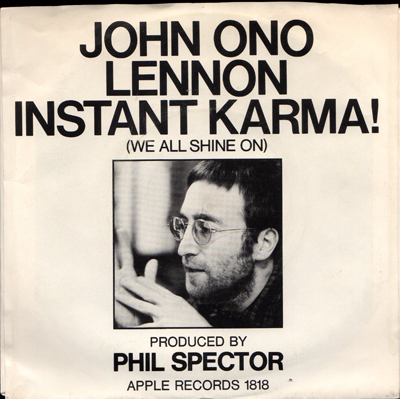 Click the button below to add the JOHN LENNON Instant Karma! USA 7" to your wish list.